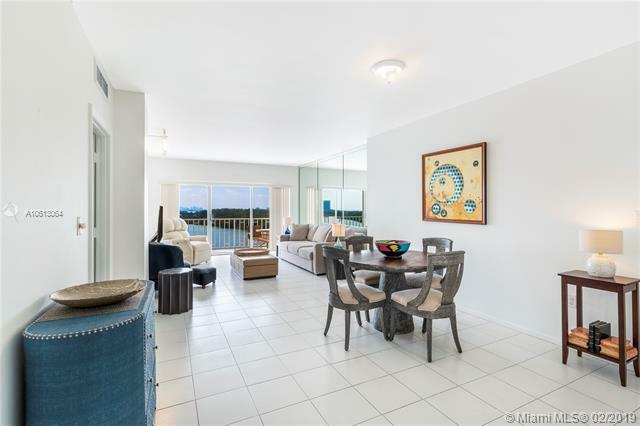 Located in prestigious Sunny Isles, this South facing waterfront one bedroom is the perfect starter home or pied-a-terre. 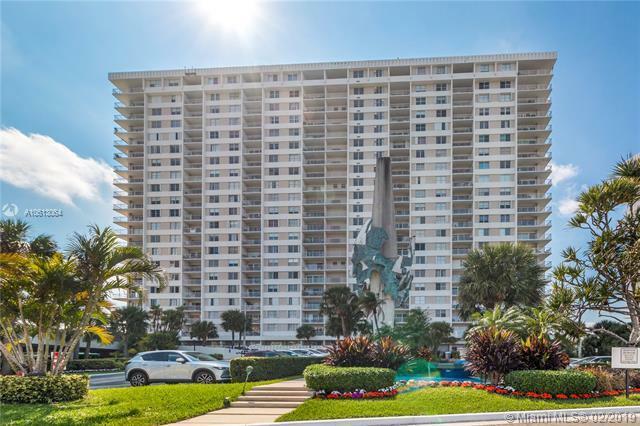 Arlen House is a full-service condominium within walking distance of Haulover Beach, Sunny Isles Beach, Pier Park and directly across from Oleta State Park. Minutes to Bal Harbour, Aventura and FIU. Unit 812 is considered to be the best line of apartments in the building. 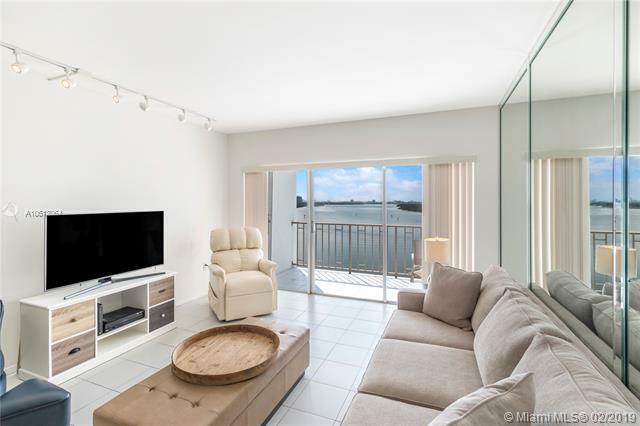 Facing directly South, the unit has endless water views of the bay, partial ocean views and looking over Oleta Park. The unit is bright and clean and ready for immediate move-in or priced with a buyer in mind that wants to make upgrades to the apartment. Arlen House is currently undergoing modernization of the pool deck, interior hallways and lobby. New Ritz Carlton directly across the street!